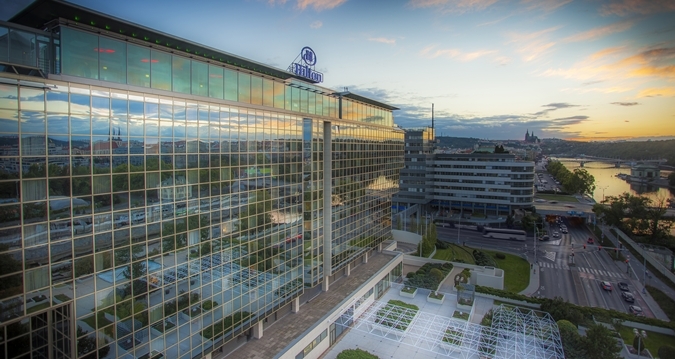 An ideal location, between the historic Old Town and the Business District, combines with great service and a newly renovated property at Hilton Prague - ranked 'Best Hotel in the Czech Republic' for six consecutive years! From delicious cuisine and stylish guest rooms, to the on-property health club and meeting facilities, guests will be right at home with the impressive list of amenities at the hotel. 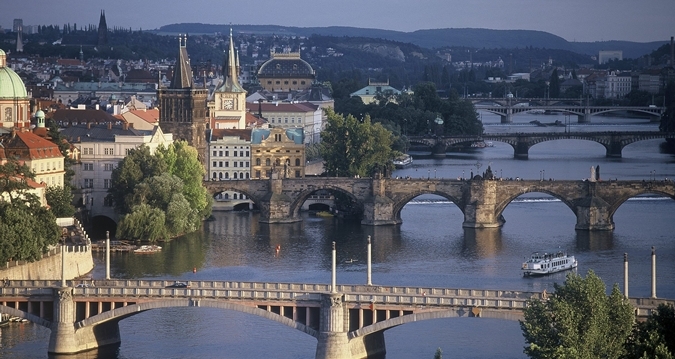 Prague is a vibrant destination, offering the perfect blend of things to do and relaxation. Take a short stroll to the Old Town to see masterpieces of gothic architecture, such as St. Vitus Cathedral and the Church of Our Lady. The conference room rate includes daily breakfast buffets and in-room wifi. Be sure to book prior to September 21, 2017 - the conference rate is not guaranteed after this date. The following hotels are within walking distance of the Hilton Prague and have availability over our conference dates. The Linux Foundation does not have conference blocks at the following hotels - please booking directly with these hotels to make your reservation. Self and valet parking are available for CZK 750 per day. The Masaryk Station is 14 minutes from Hilton Prague. For additional public transportation directions, please click here. Looking for suggestions on fun things to do and explore? Interested in learning a bit more about the destination? Check out our favorite things to do and see in Prague!